If you like to have pets at home it is better to take care about their safety also. It will not cost you a lot but will prevent accidents which can happen because of pets' curiosity. Without a doubt, cats are the most popular pets in the world and Egypt is no exception. We often see cats lying on the window sills of high-rise buildings or staring out the window into the street. Such a view may cause tenderness, but if your windows are not protected, you are putting the pets in mortal danger. There are many cases, when cats who fell down from the window were dead. As the English say, curiosity killed the cat. And it's not just a figure of speech. Common to all cats curiosity makes them seek dangerous adventures. If a cat lives in your house, all windows must be protected with special nets. Seating by the open window, the cat can climb on the ebb and it to fall off very easily, because there is no place to catch on claws. The observation of the pigeons and the thrill of the hunt can cause falling of your pet. 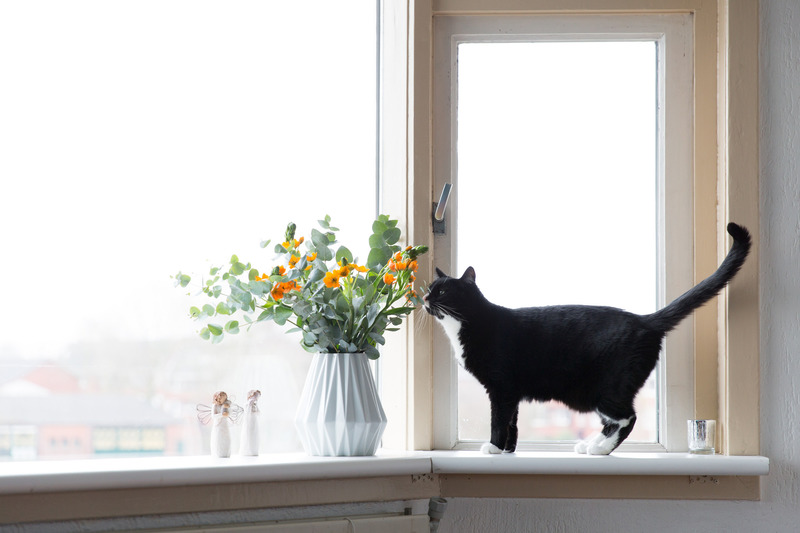 Even if you live on the first floor, it is better to take care of the windows protection , as despite the fact that a fall from that height is safe for cats, they can get serious stress, hitting the streets and die under the wheels of the car. If the cat is in not killed after falling out, it can get serious injuries. The most dangerous of them are injuries of the spine. The cat, received such a wound will have to be put down. We will not describe in detail the types of injuries, as our goal is just to prove that your windows need extra protection if you care not only about people but also about your favourite pets.